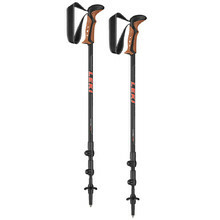 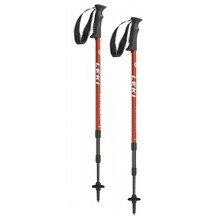 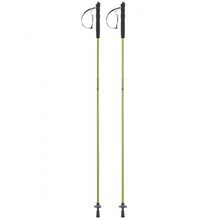 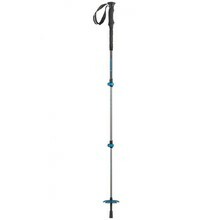 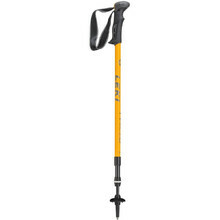 Trekking poles are a great accessory, especially when you go hiking for a longer period of time. 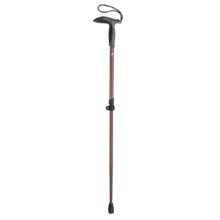 They help you engage muscles in your entire body, which is much more beneficial to your physical fitness than regular walking. 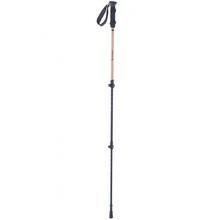 Trekking poles can be used all year round, anywhere and regardless of age. You just have to adjust your pace accordingly. 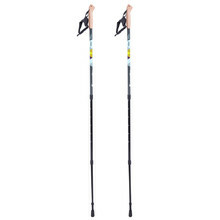 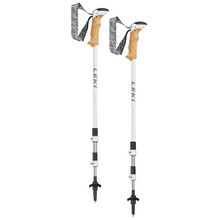 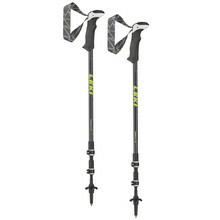 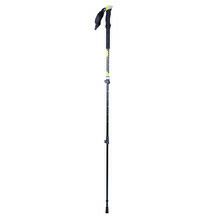 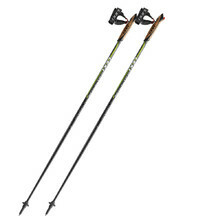 Take a pick from our selection of trekking and Nordic Walking poles from inSPORTline, Leki, Ferrino and others. 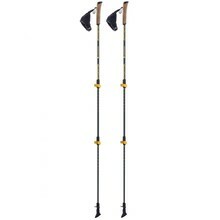 What's the Difference Between Trekking and Nordic Walking Poles?